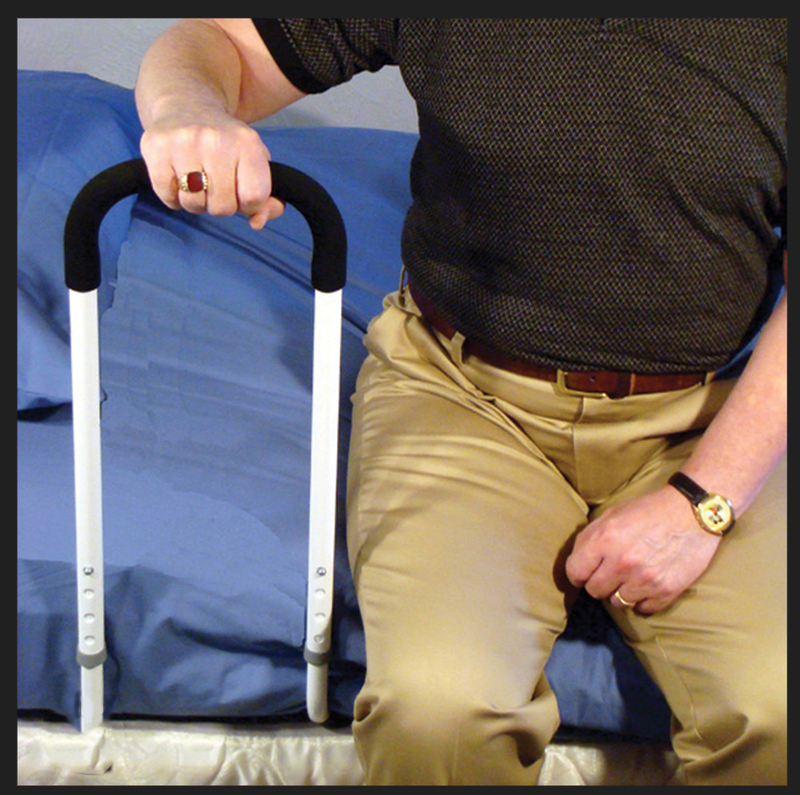 Travel Handle Portable Bed Rail for Adults goes where you go to help keep you safe and comfortable when away from home. Our portable bed rails are made of strong tubular steel and are easy to assemble. When disassembled, the travel handle fits easily into a suitcase or travel bag. Fast, easy assembly- no tools required. Fits any home or hotel style bed. Portable and lightweight, fits easily into suitcase.